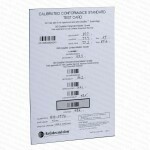 Please Note, the Webscan Calibration Target cannot be sold individually. 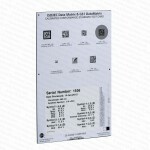 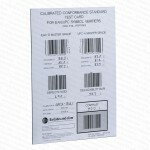 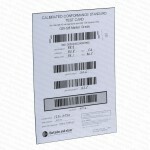 The Webscan Verifier must be sent in for Calibration/Service in order to purchase this product. Please visit our RMA page to send your Webscan verifier in for Calibration. 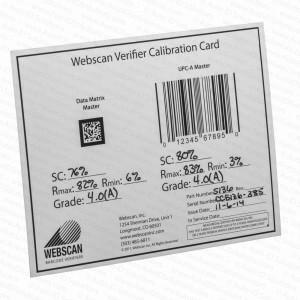 Webscan Calibration Target for ID and/or 2D verifiers.